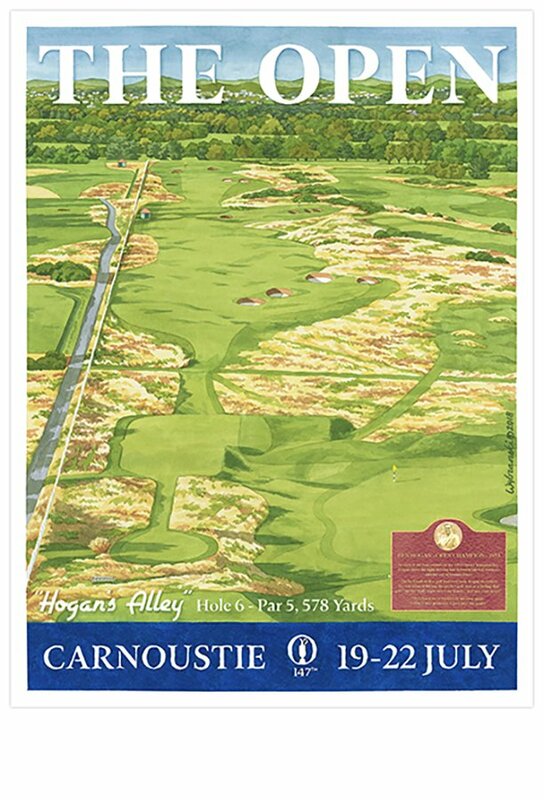 Next week the 147th Open Championship returns to Carnoustie, where the game of golf has been played for well over four centuries. The first mention of the game of“gowff” being played in the Angus town can be found in the Parish Records of 1560 and there is every indication that the game has played an important part in the town’s life ever since. In 1839 the Carnoustie Golf Club was formed, making it the oldest artisan club in the world. With such an historic venue, and many of the game’s current superstars rounding into form, this year’s Open promises to be one for the ages.